Honeymoon Inclusions: sparkling wine & gift on arrival, one romantic dinner. 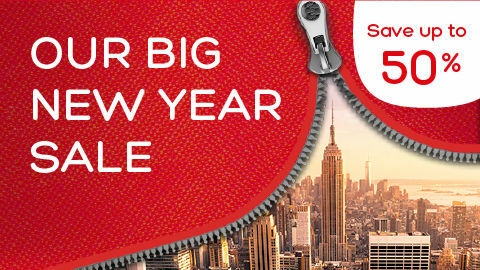 All inclusive option available from R13 300 per person. 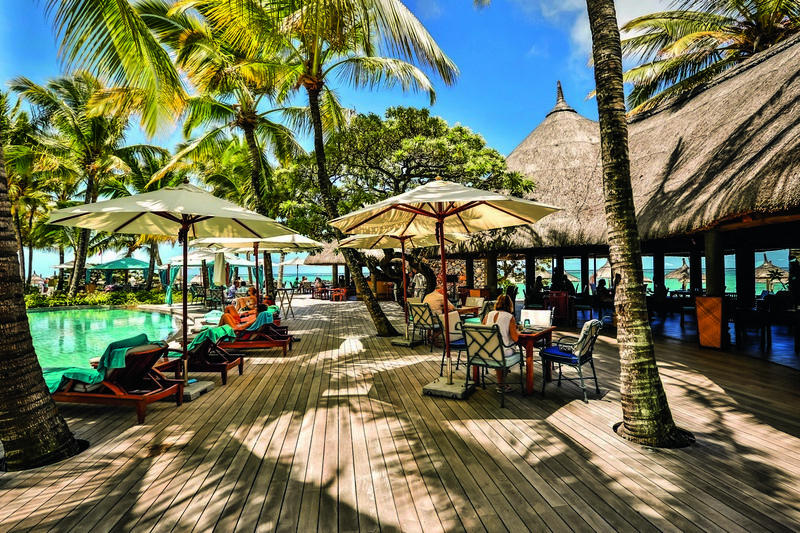 Experience perfection at the Constance Belle Mare Plage. 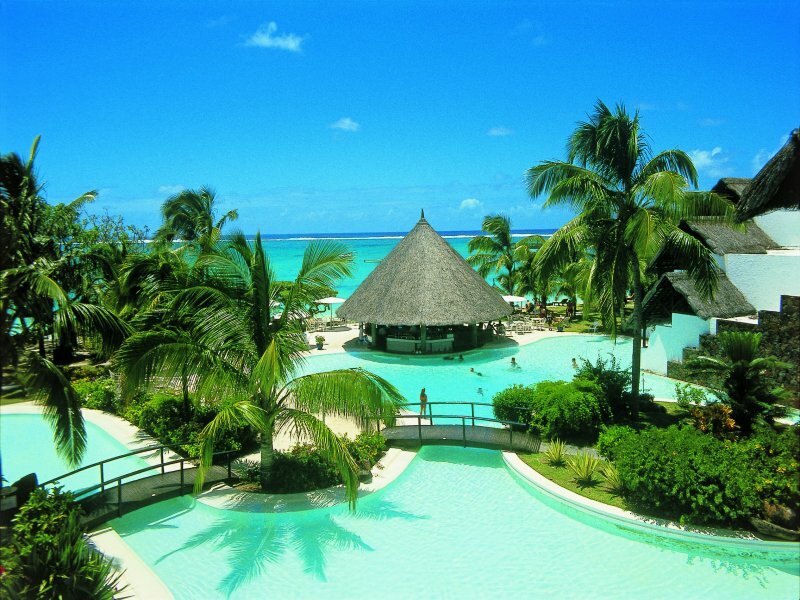 Constructed with tropical luxury in mind, this Mauritian hotel offers you a holiday escape second to none. 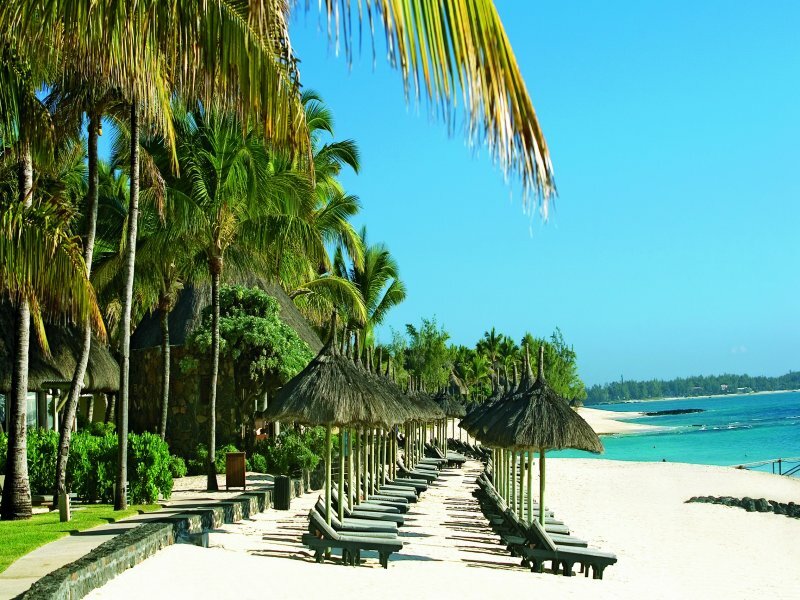 Built on arguably the most enticing Mauritius beach, and set in a 15 hectare tropical garden, the Constance Belle Mare Plage offers the ideal location for golf addicts with two 18 hole championship golf courses. 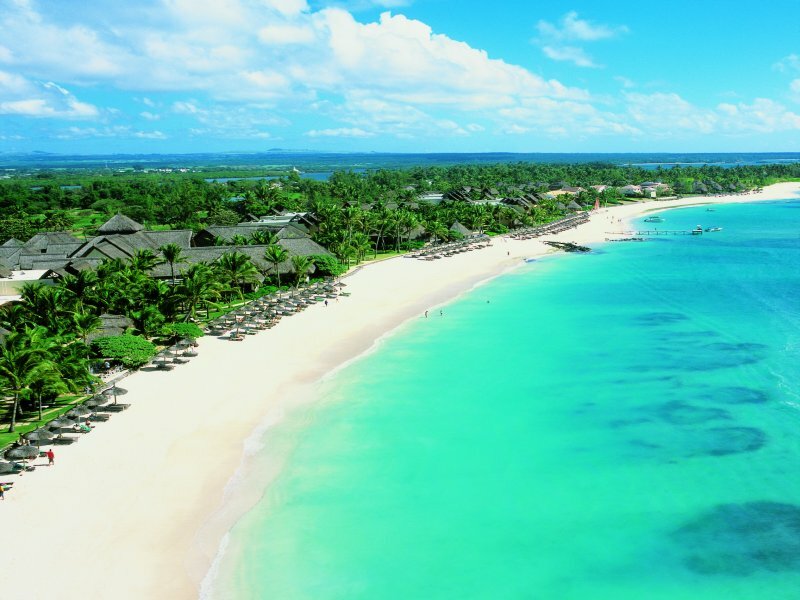 Mauritius East Coast, Belle Mare. All rooms are richly decorated and finished in local woods and marble. All are sea facing with private balconies or terraces, and equipped with the latest mod cons, excellent room service and easy access to the gentle lapping waves and glowing white sands. If you want to stay in more secluded, deluxe accommodation there are a number of divine beach villas to choose from. Surrounded by the regal greens of the coconut groves and peaceful lakes, the villas are the perfect place to allow the warmth of Mauritius to wash over you. With furnished balconies overlooking the Indian Ocean, the Junior Suites are beautiful and unique. You have the choice of 96 sea facing Suites and 41 beachfront Suites, but whichever you choose will be spectacular. The mood inside is relaxed sophistication. Size: 68 m² – Two of the junior suites cater for disabled guests. 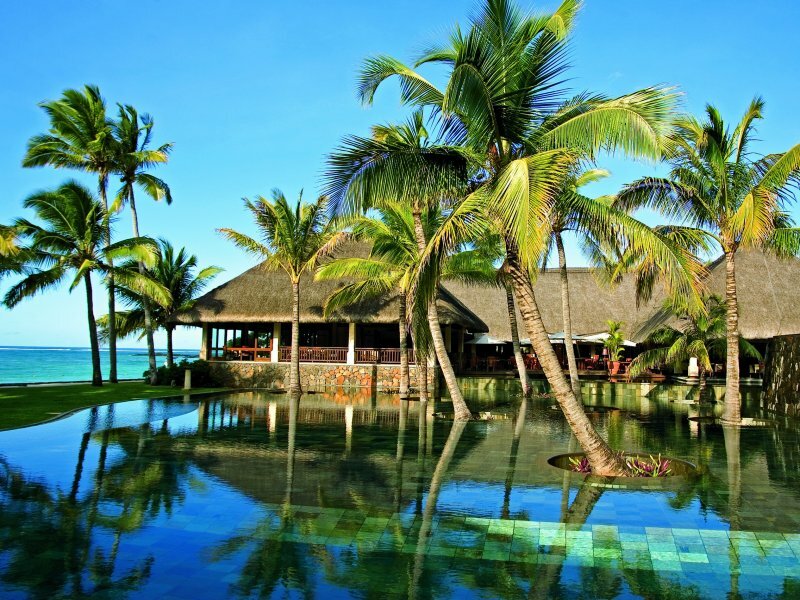 Sip on a cocktail beside your private pool, and bask in the Mauritian sun. Steeped in romance and authenticity, the mood within each of the villas is unique, thanks to the personal supervision of the Villa Master. Surrounded by superb landscaping, you can relax amongst the small lakes, frangipani and coconut groves that give this place its beauty. Size: 375-525 m². 2 or 3 bedroomed. Aside from 6 bars each offering a unique vibe endless dining options abound. An exclusive air-conditioned à la carte restaurant in a stylish design, located in the main building. It offers Gastronomic “haute cuisine” in an elegant atmosphere, with a visible wine cellar with wines from renowned vineyards from all over the world. Main restaurant, overlooking the beach and pool, serving bre akfast and dinner. Daily evening themed buffet in a relaxed atmosphere, live-cooking & non-smoking area. The beachside restaurant, close to the villas, set on a wooden deck area, serving light lunches, sushi and snacks during the day. Open for à la carte Mediterranean menus at night in a relaxed atmosphere. 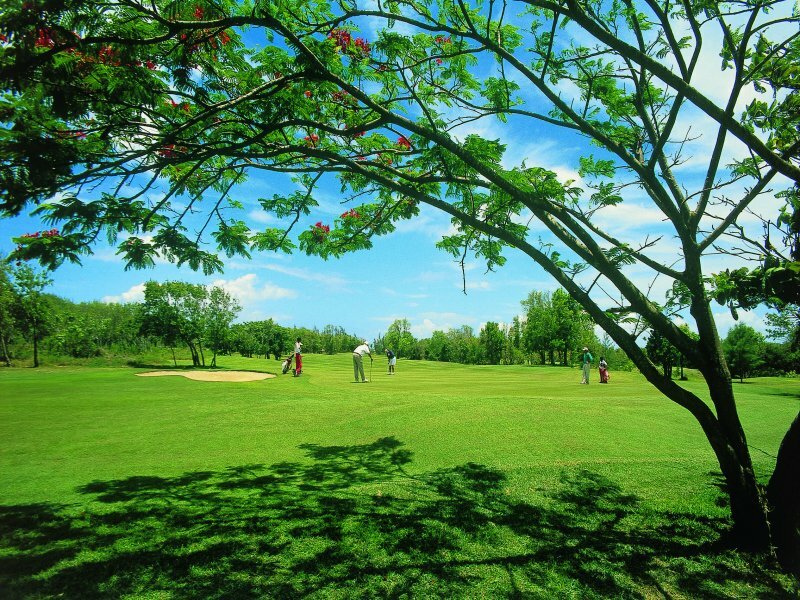 Restaurant is located at the Legend Golf Club house and enjoys a superb view of the greens and fairways. Open for lunch and dinner à la carte, sandwiches in the afternoon (15.00 – 17.30), offering traditional cuisine of the Indian Ocean, in a fine dining ambiance. A half-board menu is offered every day for dinner (reservations required due to limited seats capacity). Continental breakfast is also available for early golfers (06.30 – 09.30). Java deers can often be seen on the golf course. Beachside restaurant, open only for lunch, sandwiches in the afternoon and for special themed evenings such as lobster dinner. The restaurant is perfectly situated at the water’s edge, offering a splendid view of the sea. Beach restaurant, overlooking the lagoon and offering a lunch buffet with salad-bar and variety of grilled dishes, pizza, sandwiches, and desserts. Daily afternoon tea serving an assortment of cakes, pancakes and a selection of ice cream. BBQ evening in season. Situated at the Links Golf Club house, the restaurant overlooks the magnificent golf course with a superb view of its surroundings. Open for lunch and in the afternoon, offering a selection of salads, sandwiches and pizza. The “Kakoo Club” welcomes children aged from 4 to 12 years (open 09.00- 21.00). Games room, heated pool and playground. Indoor and outdoor activities are organised daily under the supervision of our trained staff. Eco related activities and excursions are also proposed. Dinner in buffet style at the ‘Kakoo Club’ or in the main restaurant. Baby and infant menus are available on request as well as a babysitting service (payable). Available in main bar and villas at an addtional cost. 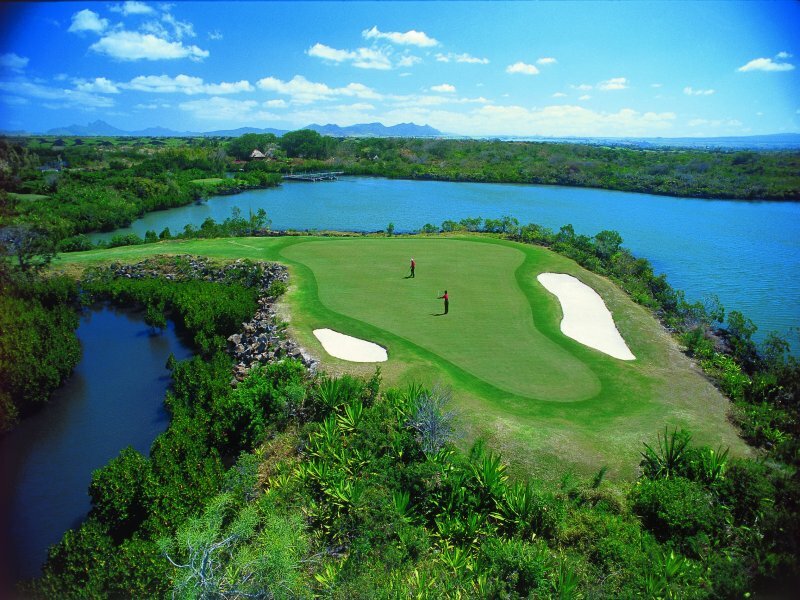 Constance Belle Mare Plage is one of the finest golf resorts in Mauritius. 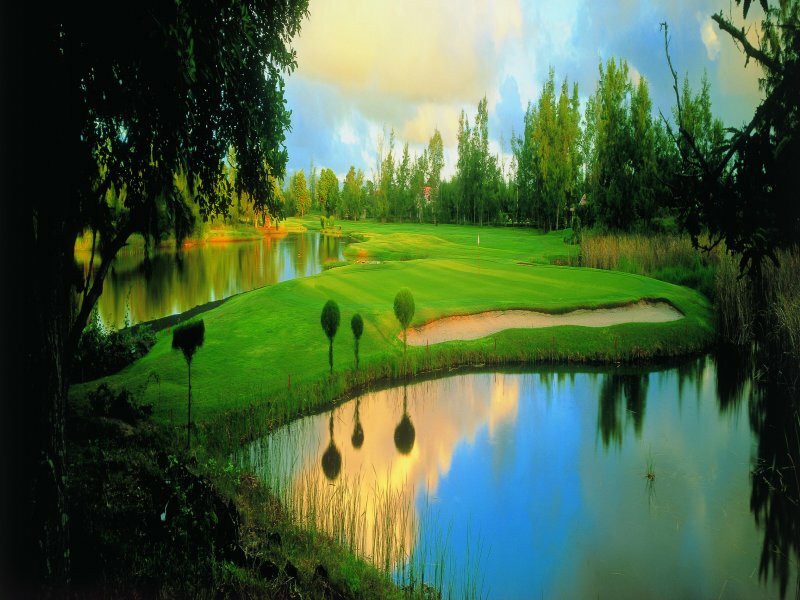 The Legends course, designed by South African champion, Hugh Baiocchi, has been sculpted into the natural surroundings and is a site to behold as well as being a challenge to your game. With the incredible popularity of The Legends course the Constance management decided to add a second course and in 2002 unveiled the 18-hole Links course.The Links is ideal for newbies, and for those seeking to perfect their technique. This truely is a golfers paradise in paradise. Energise body and mind with Shiseido’s Qi method in a place of exceptional beauty and comfort at the Shiseido Spa, or visit “Le Spa de Constance” for total relaxation. Discover the serenity and calmness of the treatments and massages, inspired by natural elements and ingredients. The Legend course: par 72/6014m – club cars are not compulsory and payable. The Links course: par 71/5942 m – club cars are compulsory and payable. The course is located 5-10 minutes away from the hotel with a free shuttle service. Excursion and car rental desks.